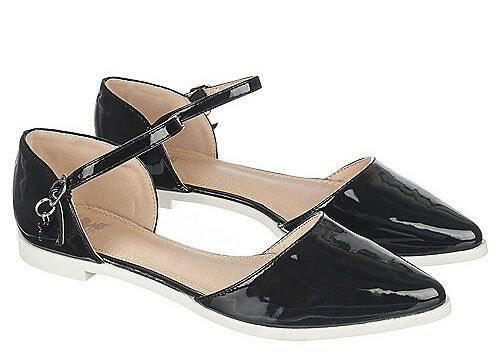 Casual or dressy flat shoe that will compliment many outfits from jeans to dressy. Comfortable cushioning on the insoles. 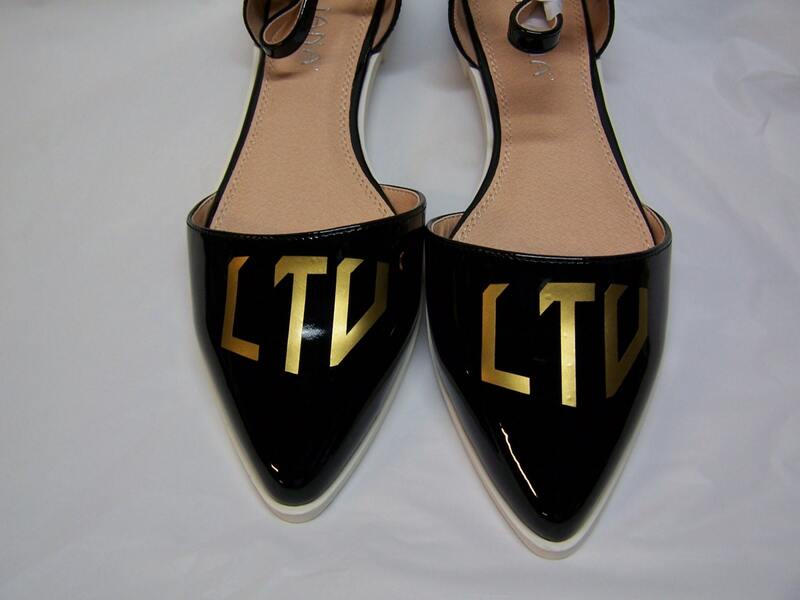 They can be custom monogrammed in Gold with your English Letter Initials or Greek Letters. 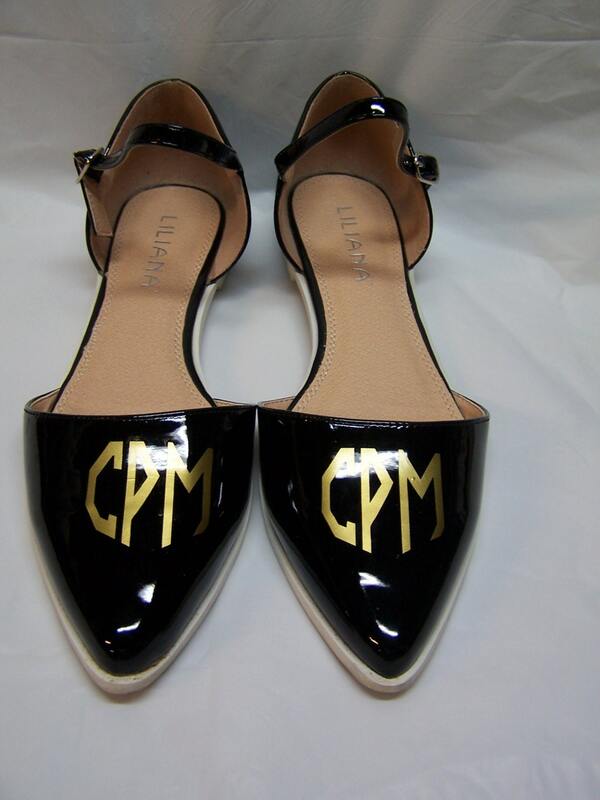 Please send the desired monogram information in a note with your order. Please allow up to 3 business days for production and another 2/3 days for transit. We ship from the Atlanta, GA area. We ship via USPS Priority Mail Monday thru Friday.